This is just a tiny on-line store dealing in the prints and some articles of Cauro Hige's artworks. All the products in this store are fulfilled both in the USA and in the EU, and shipped all around the world. For a purchase, you need your PayPal account. After you log into it, you can choose your payment method, PayPal or credit cards. All the items are authorized by the artist. The selection varies at times, depending on stock and according to seasons. 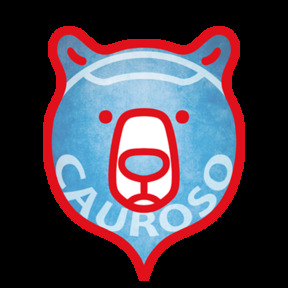 Items purchased at CAUROSO may not be returned or exchanged for your personal reasons. If you're interested in his old original acrylic paintings, please ask personally by e-mail.